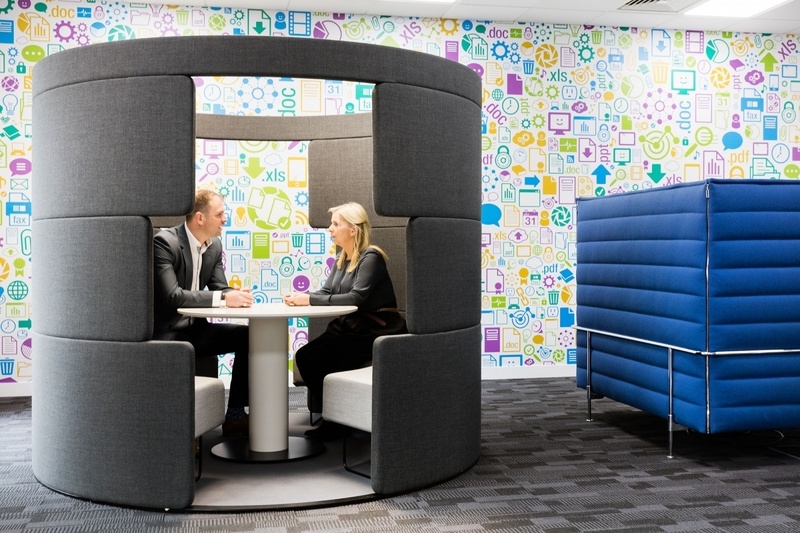 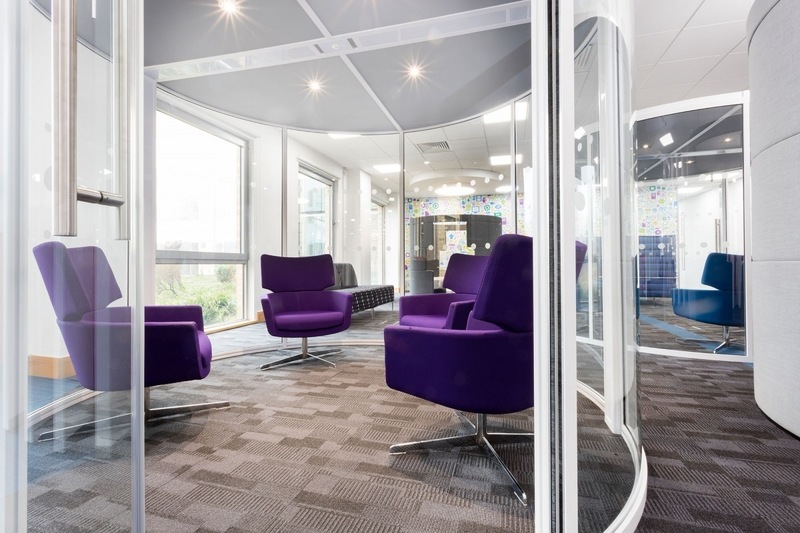 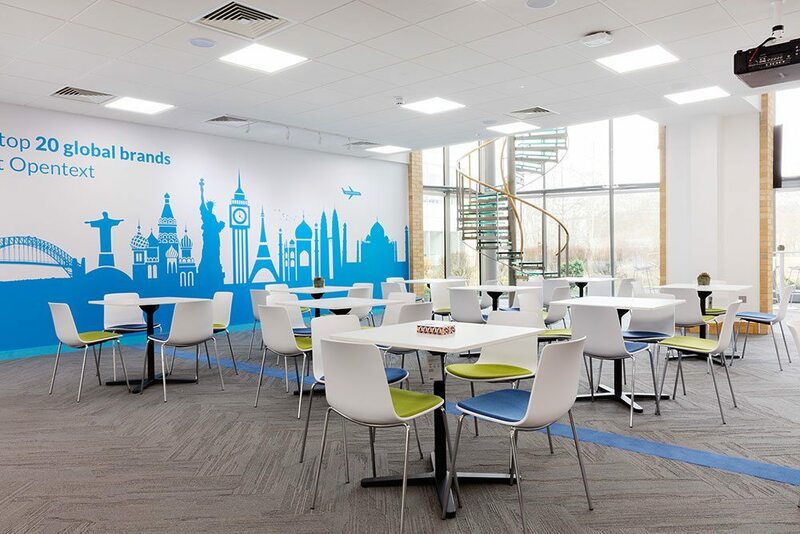 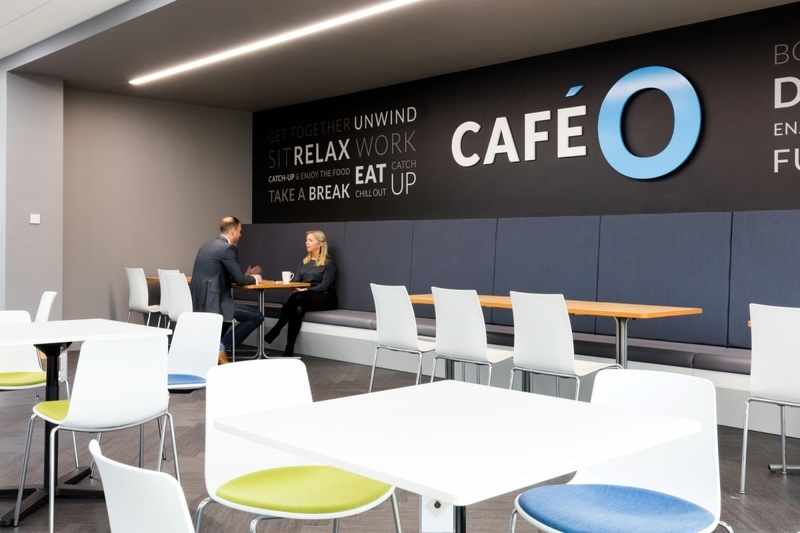 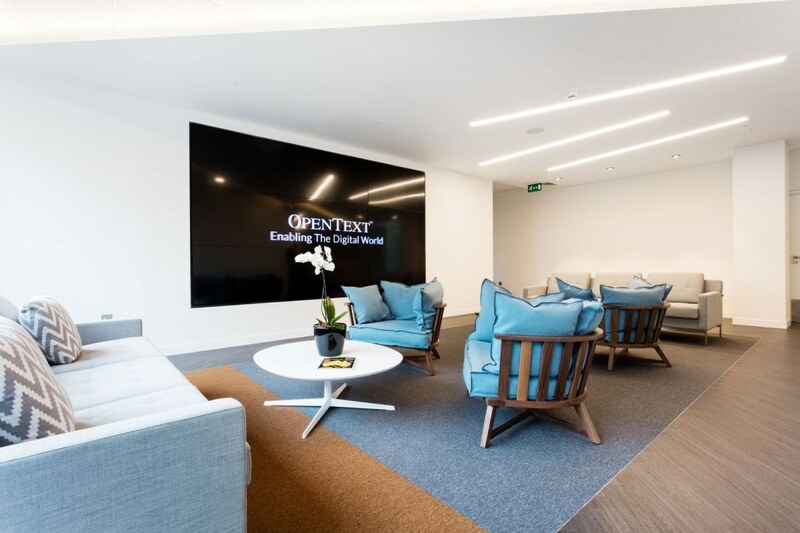 OpenText, a technology company that develops and sells enterprise information management software, just opened a new European office in Reading, England, which was designed by interior design company Area Sq. 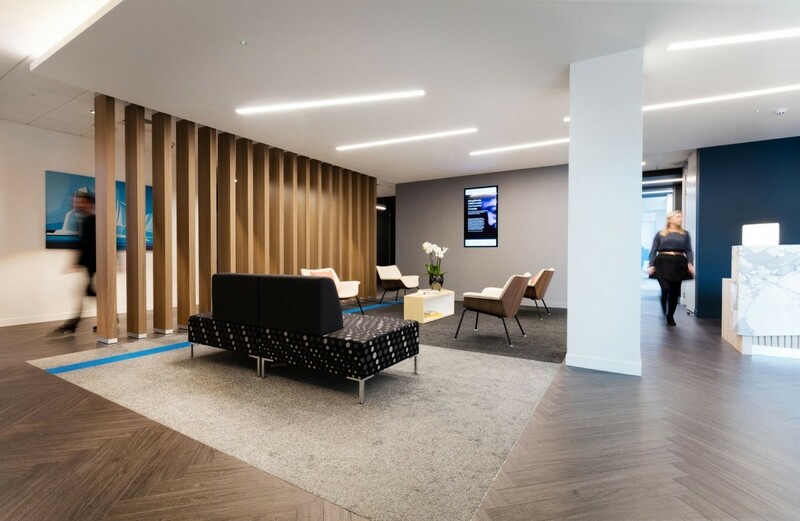 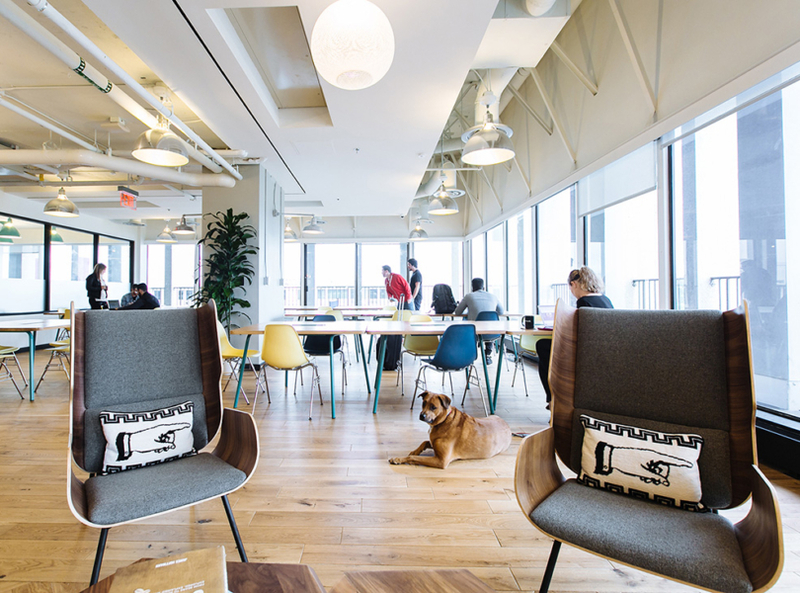 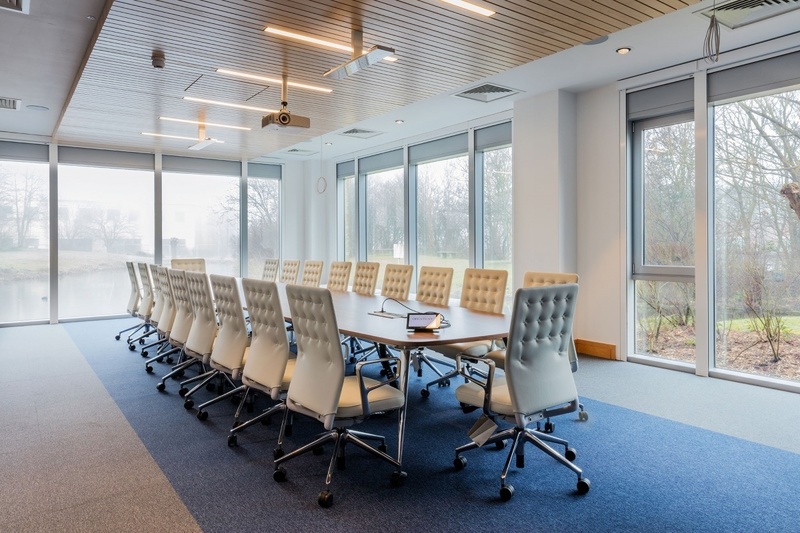 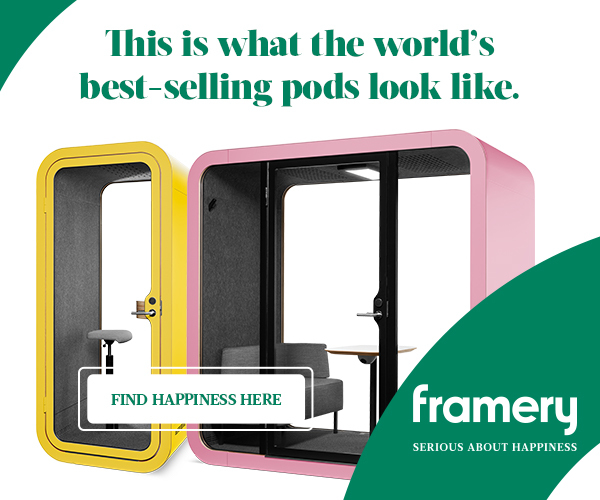 “When existing client OpenText, took ground floor occupation of their current building, they required additional workspace for their evolving team, as well as an executive meeting suite. 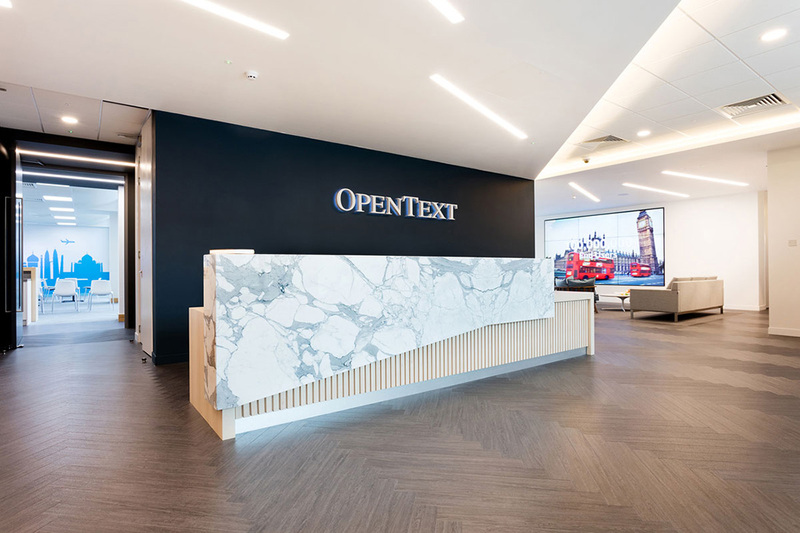 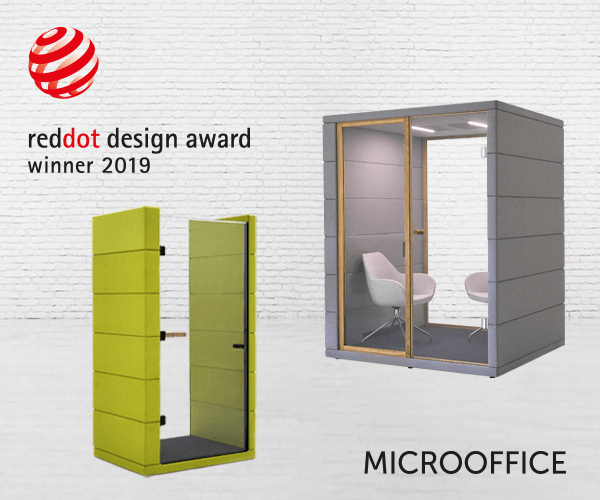 Having originally designed the first and second floor of their European headquarters, we were tasked with developing a hybrid design, which integrated existing design elements with the brand guidelines used by architectural firm HOK, for OpenText’s overseas offices. 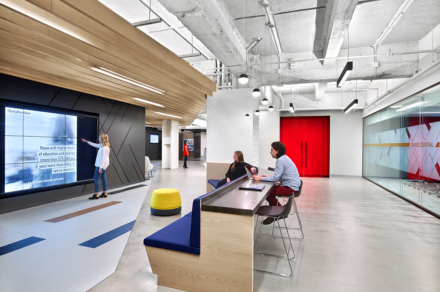 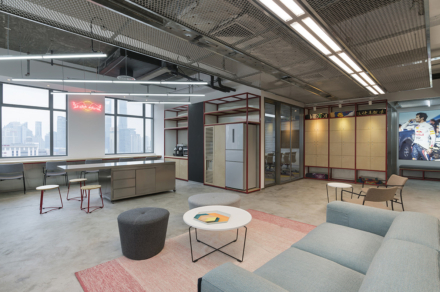 A high level of co-ordination was required between OpenText, HOK and Area Sq to ensure existing brand elements were incorporated correctly. 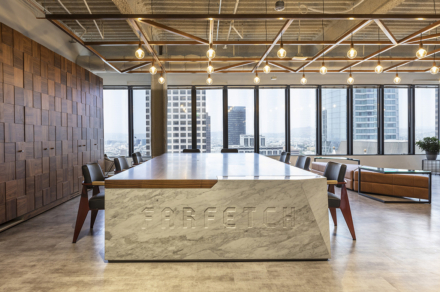 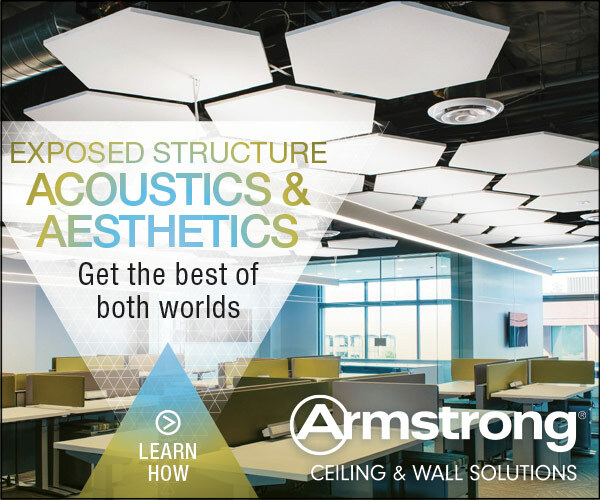 We took the initial design concept, which included a palette of walnut, corporate blues and whites, and applied it to the new office space. 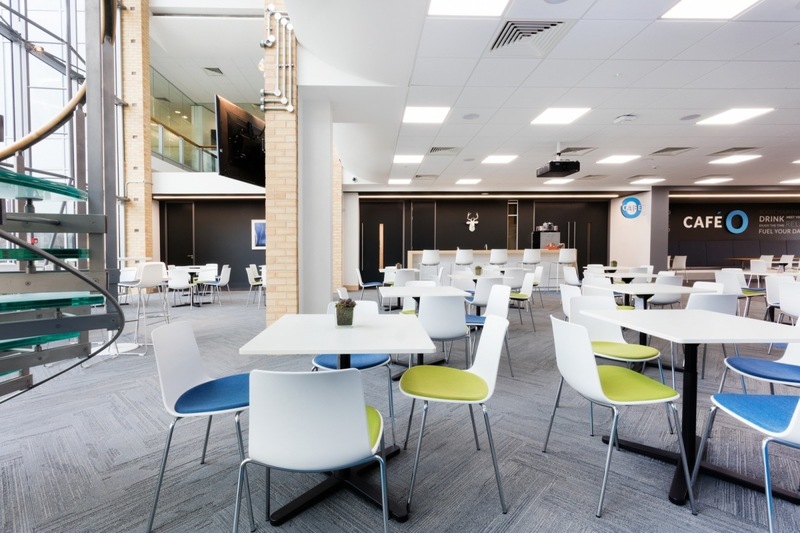 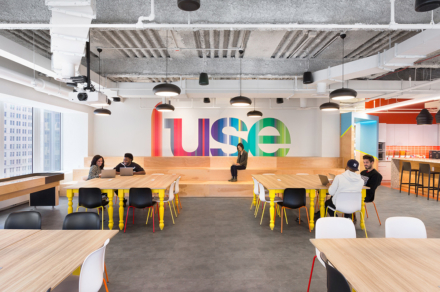 The ground floor now comprises a contemporary workspace, which includes breakout hubs, meeting rooms, a café and townhall space. 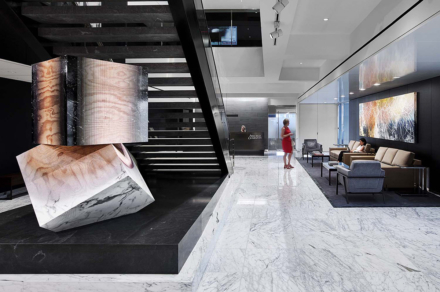 To create a high-powered visitor experience, the executive meeting and hospitality suite was further enhanced with natural materials including satin lacquered maple and marble, as well as deluxe lighting and furniture”, say Area sq.